A social enterprise serving Austin with two Dutch specialties— the stroopwafel and the bicycle. 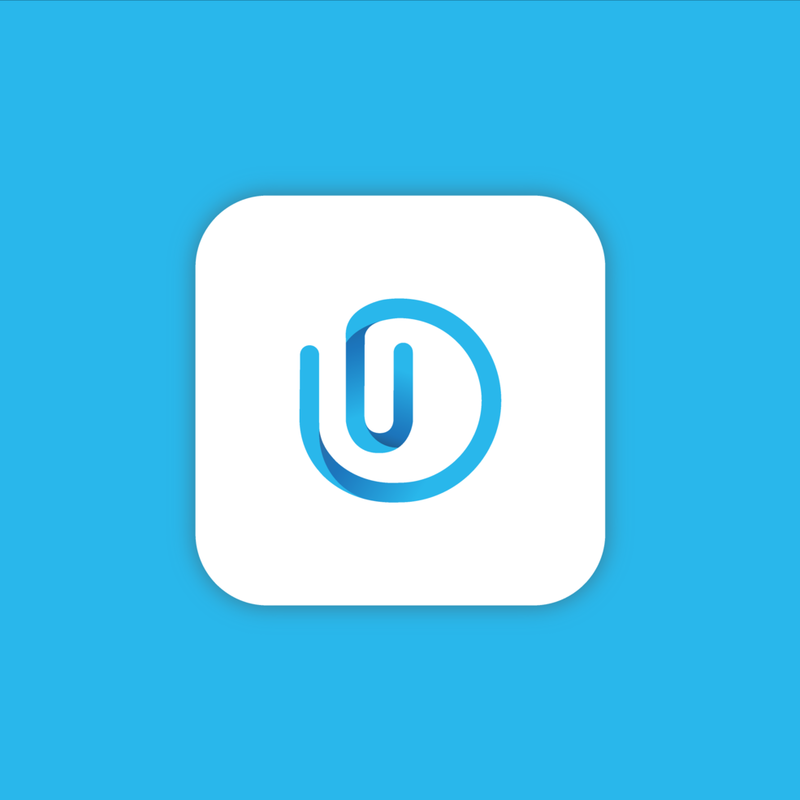 A logo for an application that provides a platform where students can upload problems, calculate, take notes, and draw diagrams for their classes. A hackathon hosted by Freetail Hackers, where students can turn an idea into reality. An adaptation of the MAD logo for the 2016/2017 school year. MAD is a computer science organization that specializes in mobile application development and teaching its members skills in the area. A new student-run tech startup incubator that offers interactive projects and an extensive network of resources. A student-run organization that strives to promote the Filipino culture through family, community, sports, & dance. Siply is a UT Austin startup idea that revolutionizes the way you track your daily water intake. A logo for a small business that delivers organic meals to college students. A student's passion for tacos, taken way too far. A student organization that supports diversity in the communication school. A logo created for a UT computer science organization that specializes in cyber security. A UT startup that aims to make cryptocurrency trading more accessible.